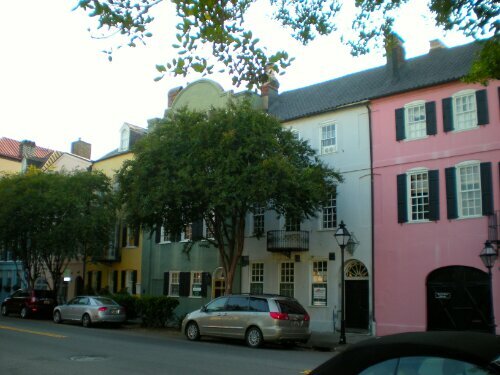 I love Charleston – such a beautiful city! The Museum van Hedendaagse Kunst (Museum of Contemporary Art) featured the work of Jimmie Durham with the exhibition A Matter of Life and Death and Singing. Jimmie Durham is an American artist, essayist, performer, and poet. I think because of his background as an essayist and poet, I really enjoyed viewing his work. The pieces are thoughtful, reflective, and usually have a bit of humor thrown in. If you are in Antwerp, I really recommend this exhibition! 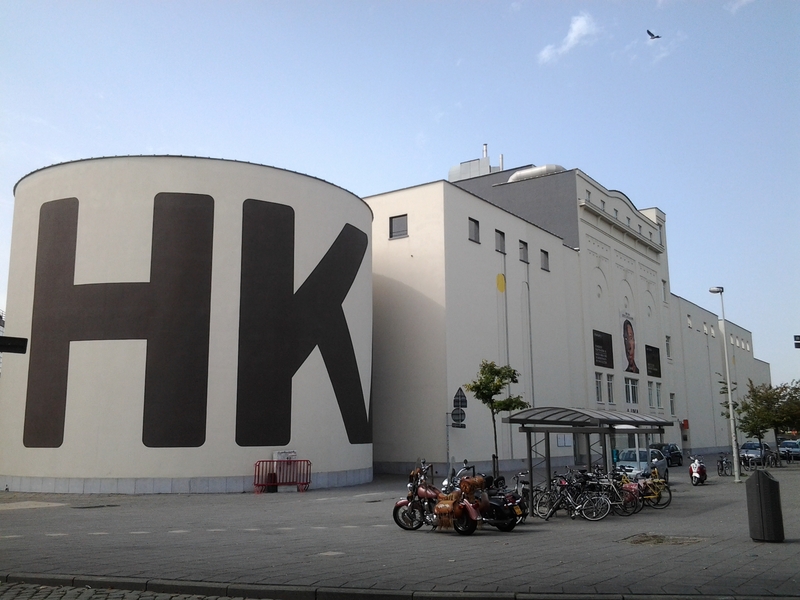 The quotes that are captioning the photos of his work are taken from M HKA’s other website ensembles.org. 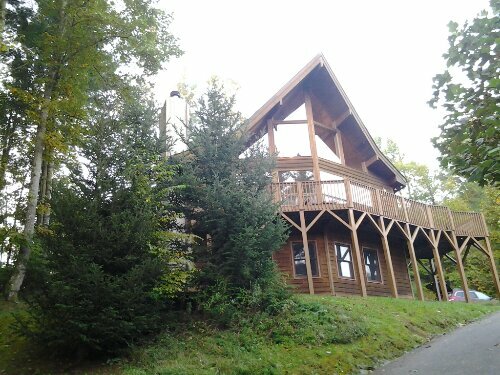 Our home for the week in Blowing Rock! Koen and I were in America for 3 weeks, but I think it’s easiest to post photos by state, beginning with North Carolina! Growing up, my family always vacationed in the mountains of North Carolina. This was Koen’s second time coming up with my family! 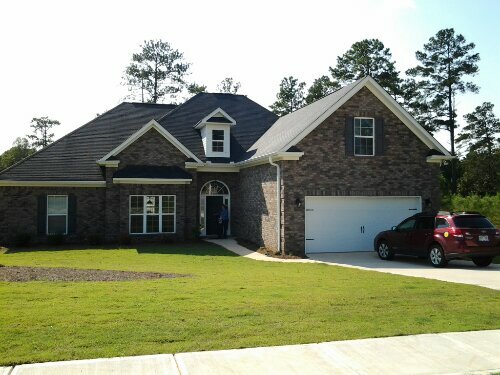 My parents’ new house in Macon, Georgia! Last fall my parents moved from Savannah to Macon, Georgia. So when Koen and I went in September 2012 to visit, we stayed in a new city. As sad as I was that my parents moved, I discovered Macon is a beautiful city with a musical history (Otis Redding, Little Richard, Allman Brothers). 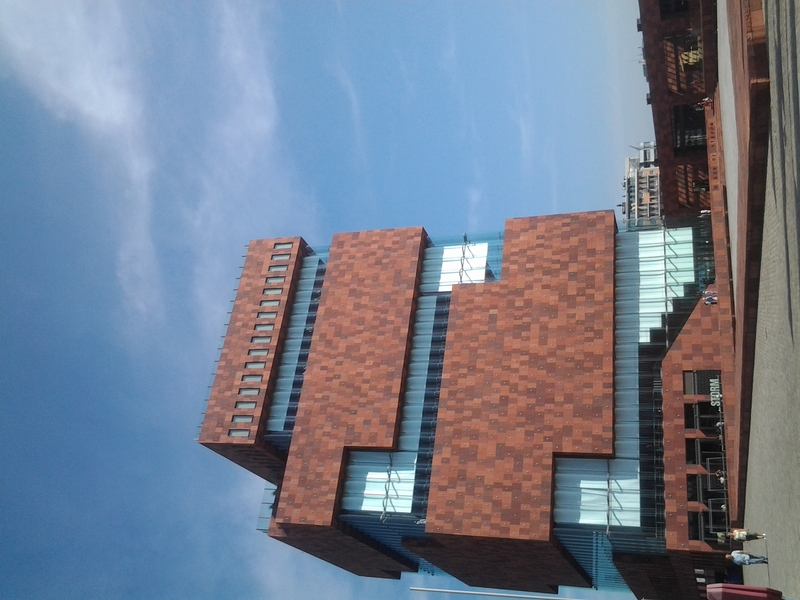 For the second part of Barbara and Sofie’s visit, we visited the Museum aan de stroom (MAS) and then after Barbara and I went to Lojola for coffee and cake.